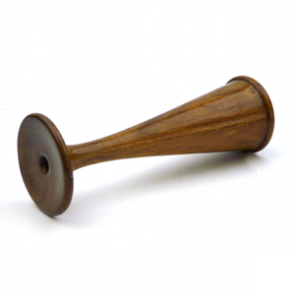 The Pinard Stethoscope is an 'old fashioned' ear trumpet used to listen to the baby's heartbeat as seen on many a period drama on television! Completely unobtrusive and harmless the Pinard stethoscope is a great way to hear baby's heartbeat. 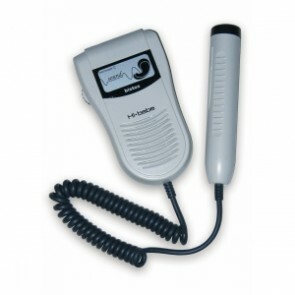 The BT200 Hi Bebe Sound Fetal Doppler allows you to listen to your baby's heartbeat without the need for a midwife. 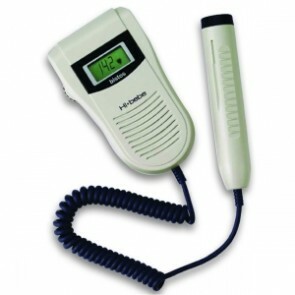 The BT200 Hi Bebe Sound Fetal Doppler is an ideal way to allow you to listen to your baby's heartbeat in the comfort of your home, and with the LCD screen you are easily able to see and record your baby's heart rate.